Sometimes, the idea of picking everything up and taking off for somewhere new can be a very enticing prospect. It can be a great way to experience something new and open a new chapter in your life’s journey. It won’t be all plain sailing for you, though. In fact, it could be very difficult indeed. Here are some things you need to know before you start a new life in a new country. Paperwork is always going to play a part in your move to a new country. There are work permits, visas and immigration papers that have to be filled out. At times, it will probably feel like it’s all too much to contend with. But that mountain of paperwork will slowly shrink as you work your way through it. Just make sure that you fill out all the papers honestly and completely if you want to avoid problems later on. You should check this site out if you want to learn about things like citizen tests. These might sometimes be necessary when moving to a new country. Pre-arranging a lot of the things that will matter most will help you a lot when making this kind of move. For example, you should try to get things like accommodation, utilities and work arranged before you actually make the move. Then, when you arrive at the place you’re moving to, you will be able to simply dive straight into your new life without wasting time. And you will be able to slot into your new way of life much quicker than you would otherwise be able to, which is important. 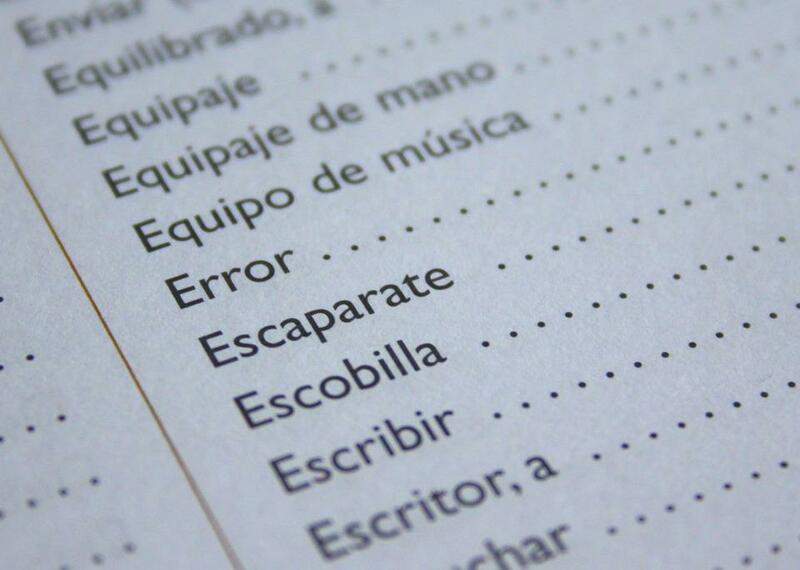 Moving to a country where you don’t speak the language fluently can be difficult. But why not embrace the fact that you don’t speak the language? That might sound like a strange idea, but it makes sense. When you go to a language class in the local area, you will meet people who are in the same position as you. They will be new in the country and trying to find their feet just like you. So, meet them and build relationships with these people. And, at the same time, you will be able to learn the language, which will help improve your life on a daily basis. If you remain patient and do what you can to participate in the community, this will be rewarded. You can’t expect things to land in your lap and to make friends instantly. That’s not how it works. You will have to learn about your new home and find out how people here live. Then you can start to get involved and participate in the community. This will take time, but you should be able to get there in the end if you work hard and don’t expect things to happen overnight. The more you participate, the smoother your transition will be.